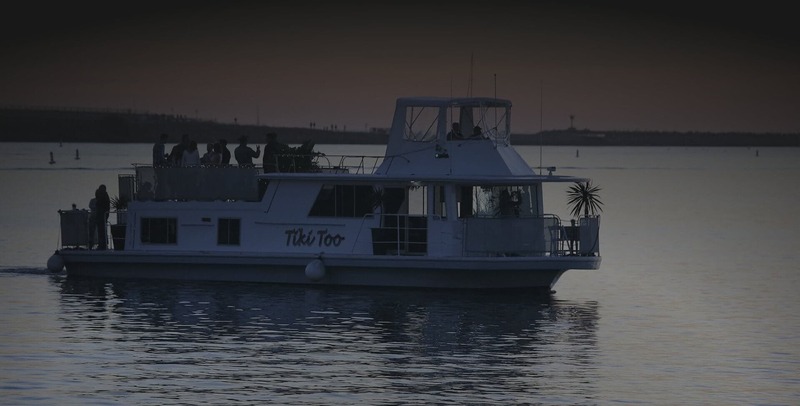 Tiki Mermaid, a yacht charter in California, is a unique concept that combines a traditional harbor cruise boat with a more “hip” nightclub and lounge. With a décor that is both modern and elegant, this Polynesian-style venue has everything–including a full bar, cigar deck, and dance floor. We offer a wide range to choose from, you can go with a “Happy Hour” style appetizer package to several dinner options. Your guests can purchase alcoholic beverages at the bar or an open unlimited bar is also available. Being the only local boat rental in Marina Del Rey, California that offers the option to bring your own food, we can provide just the bar if you choose!! !